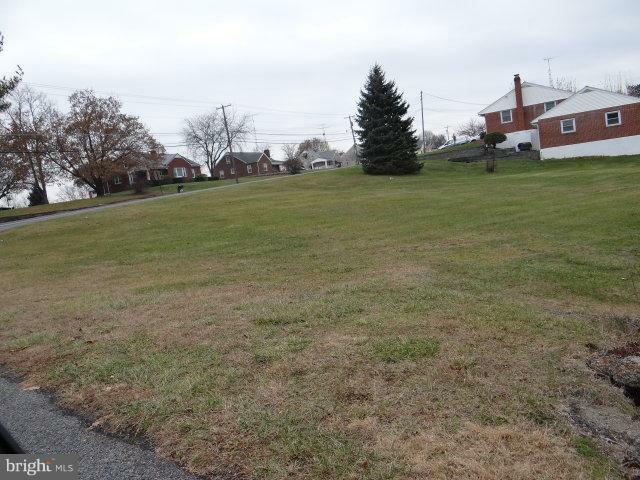 Approx Half acre lot in St Thomas Township. James Buchanan Schools. Call Sam for more info.